This is an awesome, awesome vegan chocolate cake recipe! People will be shocked to find out that this is vegan, it tastes like the real deal! I have used this recipe for both cupcakes and for a cake, just depending on the occasion and both turn out equally delicious. I made this for some friends that were coming over for dinner, I topped some cupcakes with buttercream icing (to die for, I’ll have to share the recipe with you all another time!) 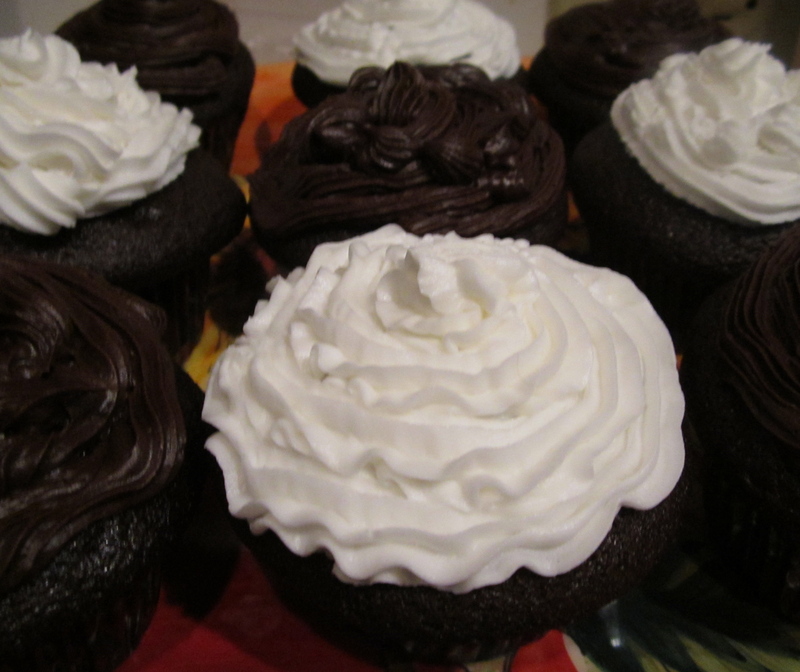 and others with dark chocolate icing (store bought). 1. Preheat oven to 375 degrees. Mix all dry ingredients together. 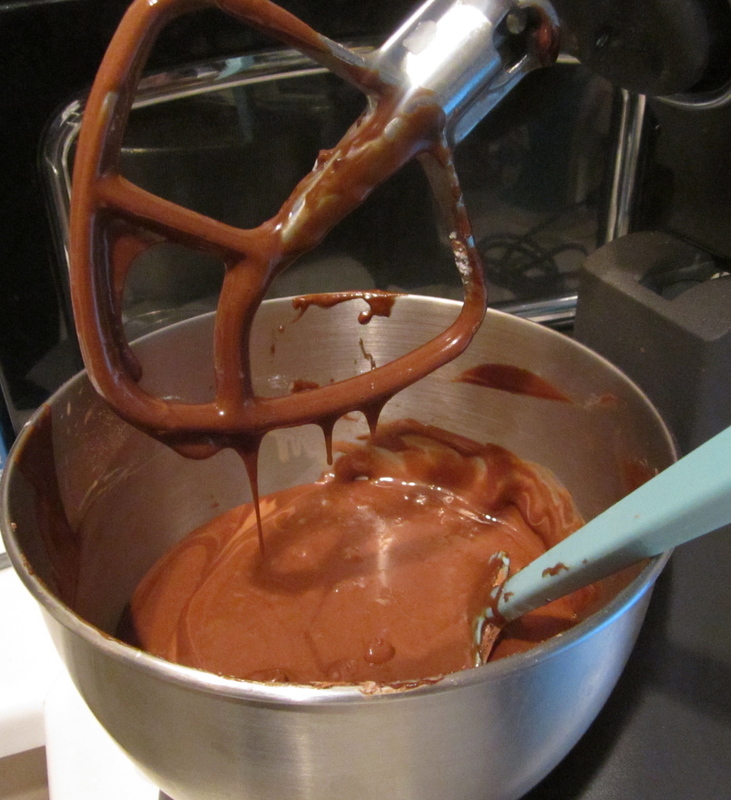 Mix all wet ingredients in a separate bowl (EXCEPT FOR VINEGAR). 2. Add wet ingredients Add wet ingredients to dry and stir until all dry ingredients are mixed. 3. Add vinegar quickly and stir in–immediately. Pour in pre-lined muffin tins (or small baking dish). Bake cupcakes for 18-22 minutes and cake for 25-30 minutes. 4. Allow to fully cool. Decorate with icing of your choice and enjoy! 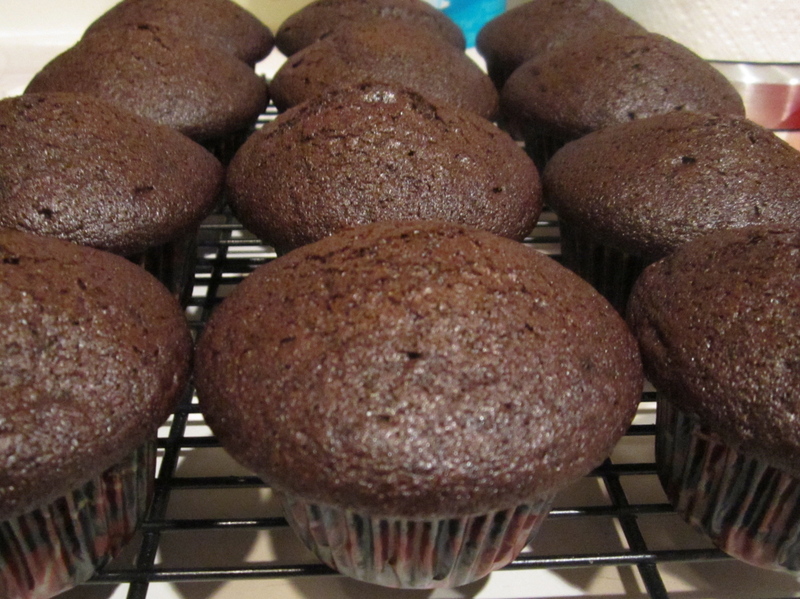 I love that even though the cupcakes are vegan, they’re not lacking in flavor. I’m sure these were fantastic and I bet your friends loved them!